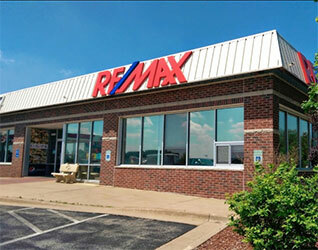 Excellent investment opportunity, possible shopping center or regional truck stop. Brokerage Commission based on the Gross Sales Price received by Seller, less any credits for grading or site improvement work. Seller is an excavator.